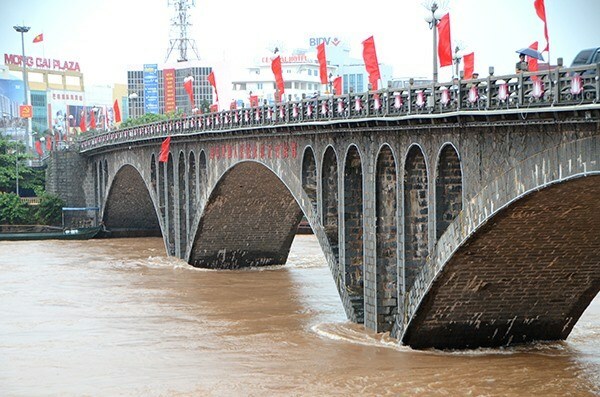 Quang Ninh (VNA) - Police in the border province of Quang Ninh have fined seven Chinese nationals 7 million VND each (over 300 USD) for crossing the border and entering Vietnam without following proper immigration procedures. On August 16, the police found seven Chinese nationals staying in an apartment in Ha Long city’s Green Bay building. However, they could not present any legal immigration and temporary residence documents. They told officials that they had hired a boat and crossed Ka Long River to enter Vietnam and then hired a Vietnamese to drive them by car to the north-eastern province’s Ha Long city. The driver, Nguyen Trung Hieu, 32, from Ha Long city, was also slapped with a fine for transporting illegal immigrants.